When you are doing your holiday shopping this year, make sure to not forget dad! There are so many different gifts that you can choose for dads, whether it be your own dad, your spouse, or even a sibling or a friend. 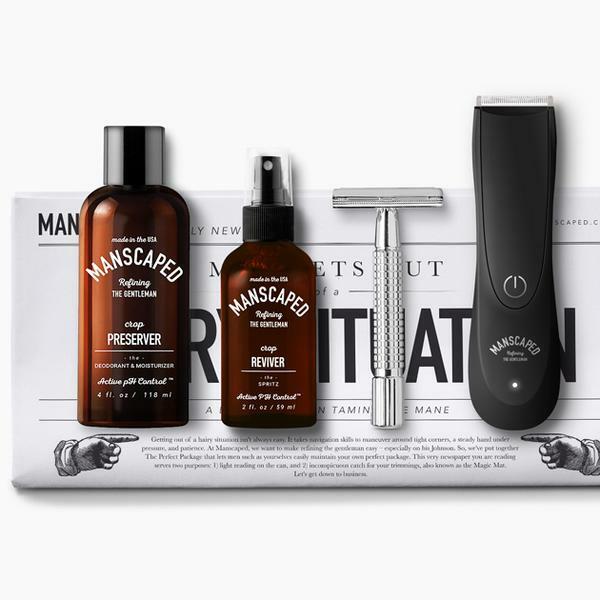 When you're looking for the top gifts for that special guy, check out some of these hit picks to find something he will surely love. While you might be fine with checking your phone to check the time, dads love watches and a nice watch is always a great gift. In fact, a new company, Watch Gang, opened up in 2016 with the mission to get a new watch onto wrists every month. 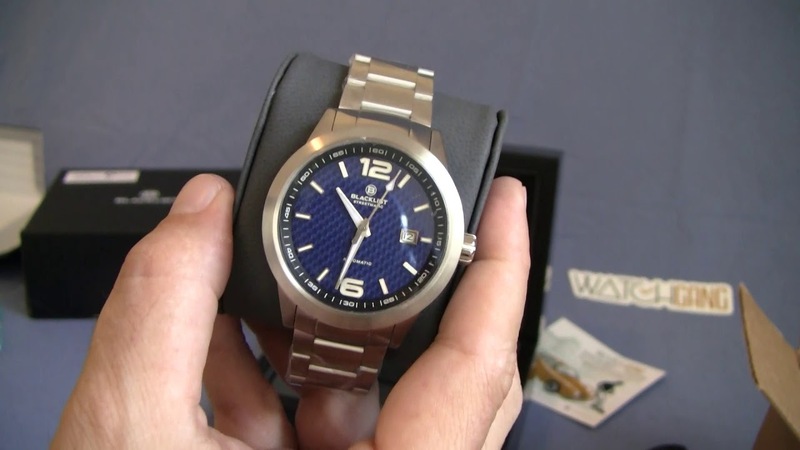 The watches are high quality and the company has weekly giveaways for Rolex and TAG watches as a bonus. Make sure you know your watch lover well because setting up a subscription involves choosing watches that match the wearer’s fashion sense to build the perfect watch collection for them. Watch Gang also offers three different subscription plans based on the types of watches you want. Watches worth up to $150 are included monthly. The highest tier includes watches worth up to $1,500 for a fraction of the cost. Or a mixed variety of all three! These meats are delivered straight to the subscriber's door each and every month. Like other meal delivery subscription services, subscribers choose their plan and how often they would like to cook. 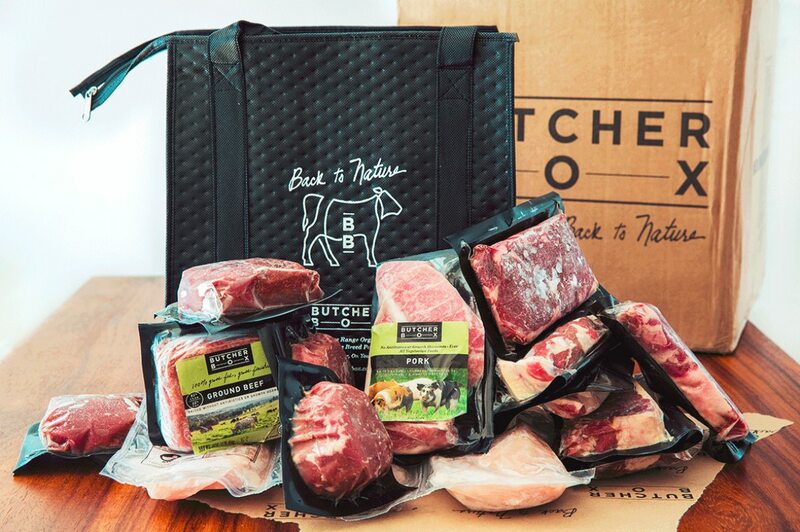 Subscribers can cook their meat based on their favorite recipes, or explore Butcher Box's recipes, hints, and tips to cook the perfect cut of meat each and every time. All meat from Butcher Box contains no added hormones or antibiotics, so dad can feel good about what he’s serving the family. From December 1 through the 17, customers can save $25 and receive free bacon for life! The Peak Hygiene Plan is a $14.99/3 month plan that ships dad new blade replacements every three months, so he can feel free to use the Lawn Mower as often as he wishes. The Manscaped Lawn Mower 2.0 costs only $49.99, and is a great gift that will keep on giving! The device comes equipped with technology that keeps him safe from nicks and cuts, and is also rust-resistant and totally hygienic. 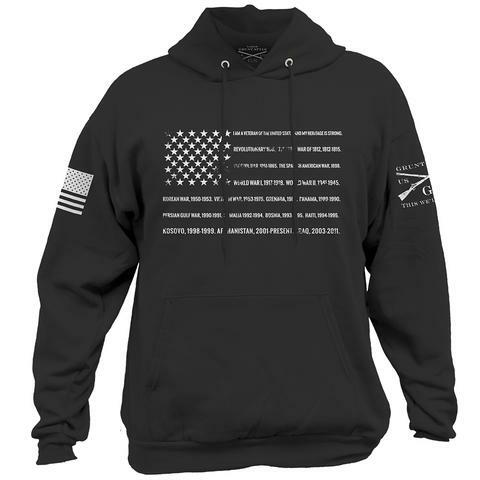 This is the perfect hoodie to give that special dad who has served in the military or one who wants to support the veterans by honoring them for everything that they have given up for their country. This stunning yet affordable hoodie is made from a fifty-fifty blend of cotton and fleece, and is a pull-resistant fabric that will stay looking brand new for a long time! The graphic on the front carries plenty of meaning, and the Grunt Style logo is on the bicep. The hoodie is tagless, ensuring he won't be itchy while wearing it. 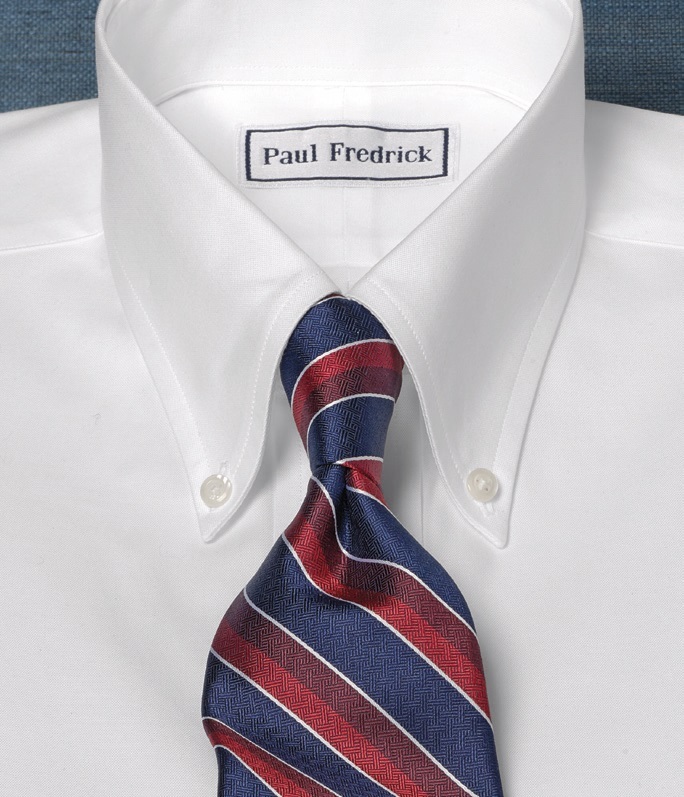 If dad wears suits often or just loves how ties look, Paul Fredrick is the way to go this holiday! With a large assortment of snazzy styles, you will be sure to find one that dad will love. The materials that Paul Fredrick ties are made from are high quality - 100% silk - and the designs vary from solid colors to paisley prints, bright colors to darks, and are sure to match any suit, from casual to formal. Ties are also available in both regular length and long length, so you can get the right size for your dad, short or tall. Ready to give dad something he is sure to love? Perfect for the dad who needs a new laptop, or is just into new gadgets, the HP Pro X2 tablet is the gift he won’t be able to put down! 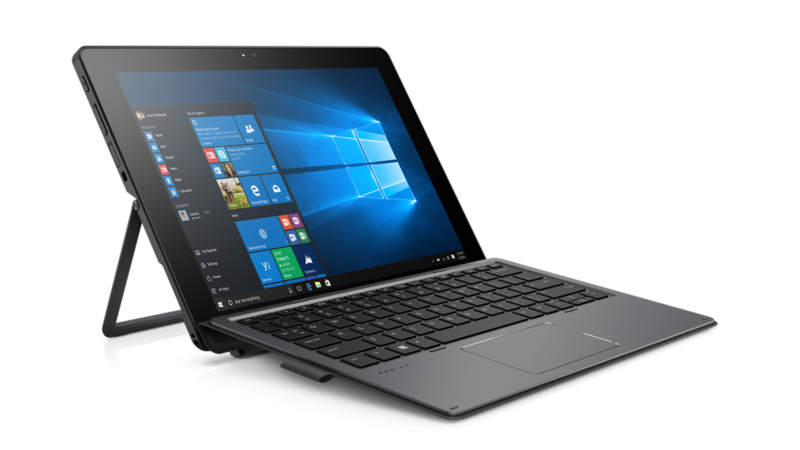 The HP Pro X2 tablet comes with Windows 10 Pro 64 and you can use the device as either a laptop (by adding on a keyboard) or a tablet, making it versatile for wherever dad needs to work. This tablet is incredibly durable and can resist shock, drops, and accidents, allowing it to be taken out and used anywhere. An 11 hour battery life makes this table perfect for taking on long trips, or just outside to surf the web. With 128GB of storage space and a place for a MicroSD card, dad will have plenty of space to store all of his favorite things. Additionally, he can take pictures and video chat with the 5MP front facing camera or the 8MP rear facing camera included on the tablet. If dad loves to listen to music, the radio, or audiobooks, what better gift to give him than a new pair of quality Bose headphones? 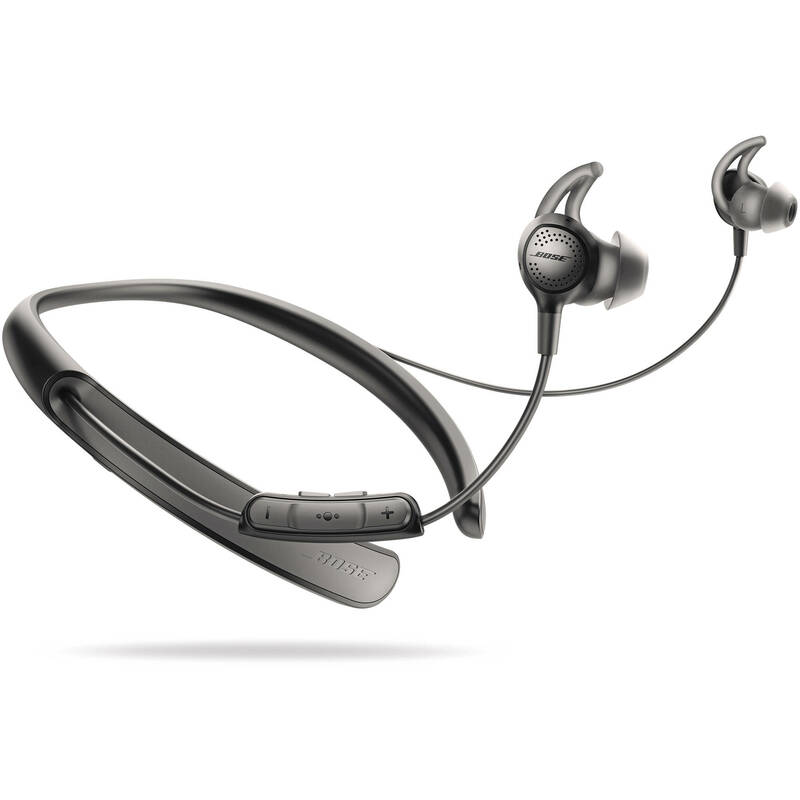 The Bose quietcontrol 30 not only give the gift of amazing sound, but also cancel noise so that he can hear all of the complexities of his favorite music. With these headphones, he can easily control just how much of the environment he wants to hear, and how much he wants to cancel out. This new technology also features a comfortable and ergonomic neckband, so you don’t have to worry about it irritating dad as he wears it. The wireless headphones feature both NFC and Bluetooth connectivity, so you can pair it anyway you like. For a reasonable price, these headphones can become dad’s escape from long work commutes, busy afternoons, or great for quiet evenings. 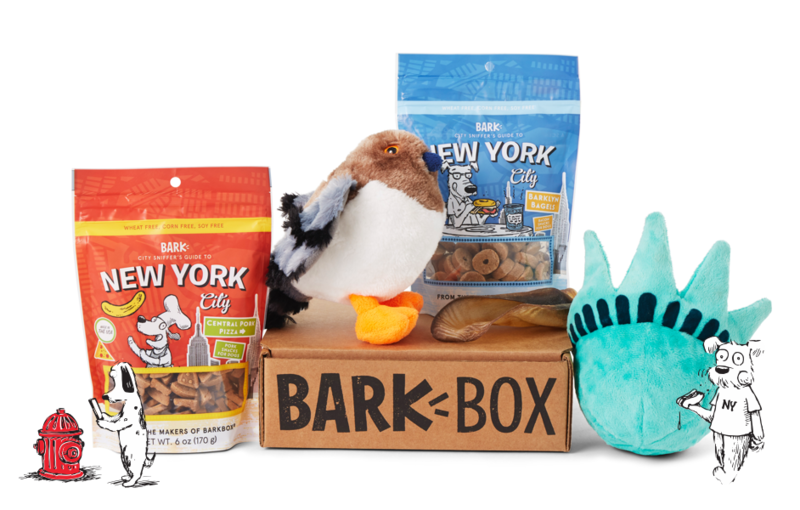 All items are curated to the dog’s size, so Fido always gets appropriate goodies. Everyone loves candy - especially the candy that they grew up with and have come to associate with fond memories of their childhood. Now you can give dad a walk down memory lane when you pick up a few stocking stuffers from Old Time Candy. Old Time Candy has all of dad’s favorite candies from various years - from the pre 1920 era all the way up to present day. 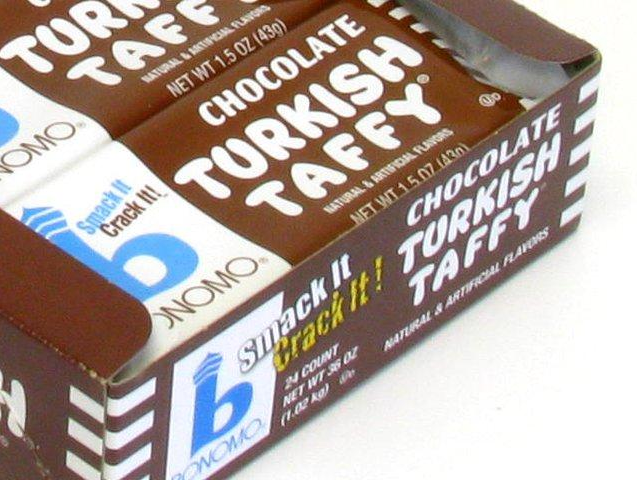 For example, if dad was a kid in the 1950’s, you might want to pick him up some Turkish Taffy - and for only $1.29 per bar, you can get a few different flavors! Are the ‘70’s the decade you are looking for? Try a roll of Bottlecaps - a favorite (still today! ), and only $1.29 per roll. Was dad a kid in the 60’s? Cinnamon Toothpicks are making a comeback, and you can get him a box of them for only $18.99. With hundreds of different candy options to explore throughout the decades, you will want to try out a wide assortment of different items! Does dad like tools? If so, you might want to check out the wide assortment of tactical tools from 5.11! These great tools, which vary from wallets to pens, are made for the way an adventurous dad lives his life. 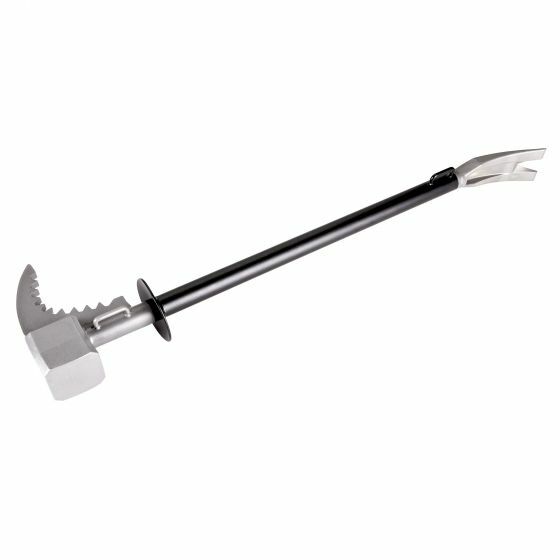 A rescue tool might come in handy - the LMC™ Curved Rescue Tool, which costs $33.99, can help cut rope, trees, and anything else that could pose a problem or come in handy during survival situations. The Double Duty Tactical Pen from 5.11 is a great tool for the dad on the go - fitting in the briefcase or pocket, this tool is both a pen and a defensive tool, which will help give him peace of mind in serious situations. The Double Duty Tactical Pen costs $29.99. There are a variety of other tactical tools available from 5.11 as well, and they are all priced well and designed to function and look appealing.